Marketing Automation isn’t just a suite of software tools, it’s an entirely different approach to marketing and sales. Yes, it can measure the success of a specific campaign by tracking behavioural data, but the true return on investment (ROI) is best realised over time and with far more useful metrics than conversion rates. 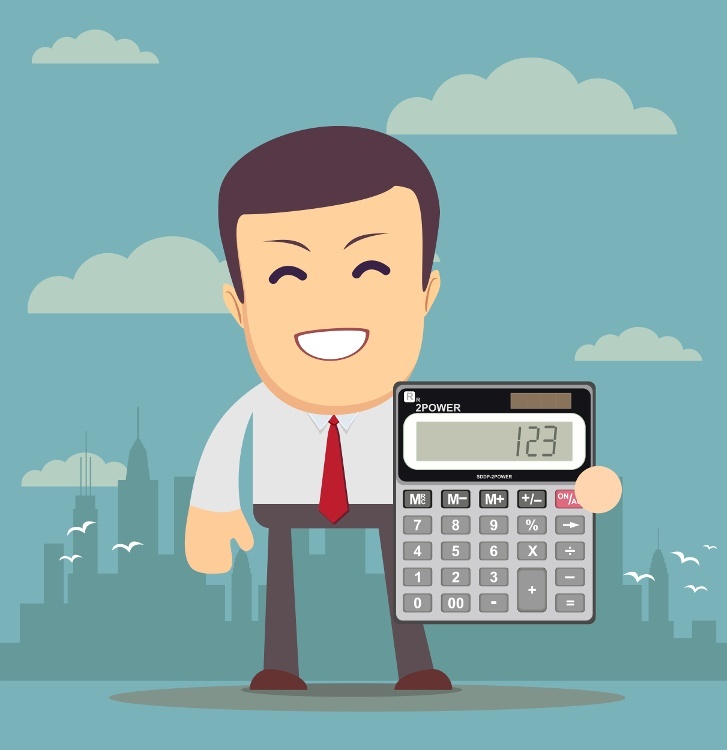 This blog provides five measurements to calculate when preparing a business case for marketing automation. One of the primary ways marketing automation technology improves revenue is through the way it helps filter out poor quality leads. Notice I didn’t say eliminate. Less desirable leads will always exist, even as you improve your marketing messaging, but with a marketing automation platform (MAP) you can make sure those leads don’t waste the time of your salespeople. Instead, any leads who aren’t likely or ready to close can be automatically enrolled in nurture campaigns that help progress them to the point where they are a good quality lead. Meanwhile, your sales team can focus their efforts where they’re needed most. With automated behavioural monitoring, behaviour-triggered actions and lead scoring prospects can be managed in a scalable, accurate way so you not only “react” in real-time but you also prioritise the higher quality leads. “Automation” isn’t part of the technology’s name for nothing. While the software doesn’t replace a marketing team, it will make it more efficient. Through integrations and automated workflows you can automate manual tasks and facilitate interaction, alignment and insight gleaning across different teams (especially marketing, sales and IT). Campaign enrolment, lead score adjustment and email follow ups are all examples of common, repetitive tasks that are easily automated. These efficiencies enable you to leverage more of the most valuable employee skills, such as creative and strategic thinking. These two go hand-in-hand. As you integrate behaviour-based marketing into your overall strategy, the software can respond to specific behaviours in real-time with the most relevant messaging for each individual. That’s powerful and effective. People engage more when something is relevant and interesting to them, so tracking engagement (whether via social media, campaign reaction or direct inquiries) is a good indicator of increased relevance. How quickly do leads/prospective customers go from becoming aware of you to purchasing from you? This is a metric that companies with longer sales cycles are constantly trying to improve, and marketing automation excels at exactly that. Not only can you accurately monitor how many leads are in each stage based on their behaviour, but you can also proactively incentivise progression through the buying cycle with advanced nurture campaigns. Things like pricing sheet views and buying package evaluation can trigger an alert that gets your sales team in contact immediately. Beyond revenue Marketing automation is a modern technology designed to address critical business needs. Rather than being one tool, it serves as a connected platform of tools and knowledge. This unique combination gets results. The software contributes to the top line by drawing in more leads as well as the bottom line by doing it more effectively and efficiently. This holistic approach ensures your ROI is composed of stronger metrics and healthier lead flow. To begin assigning a dollar value to the ROI in the first year, it is important that you are firstly clear on the benefits you want to see from switching or implementing a MAP (ie process improvement, more quality leads, customer engagement etc). Secondly, it’s a good idea to define your current marketing performance metrics so you can benchmark to these. If you would like to find out more about calculating ROI, contact us today.